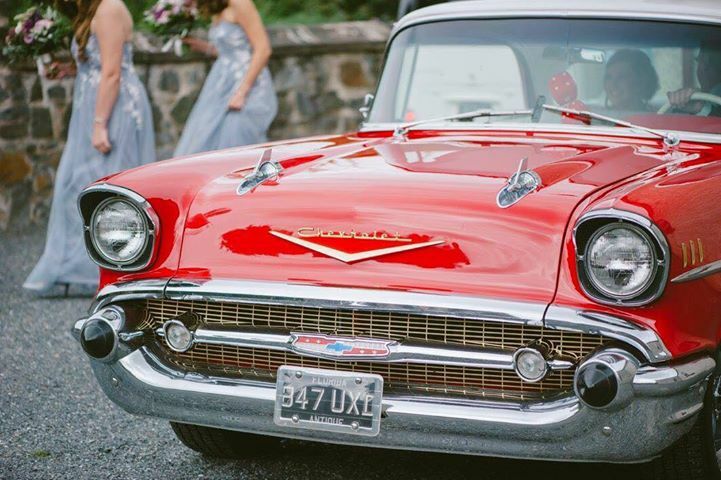 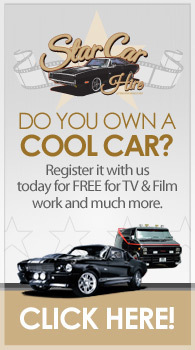 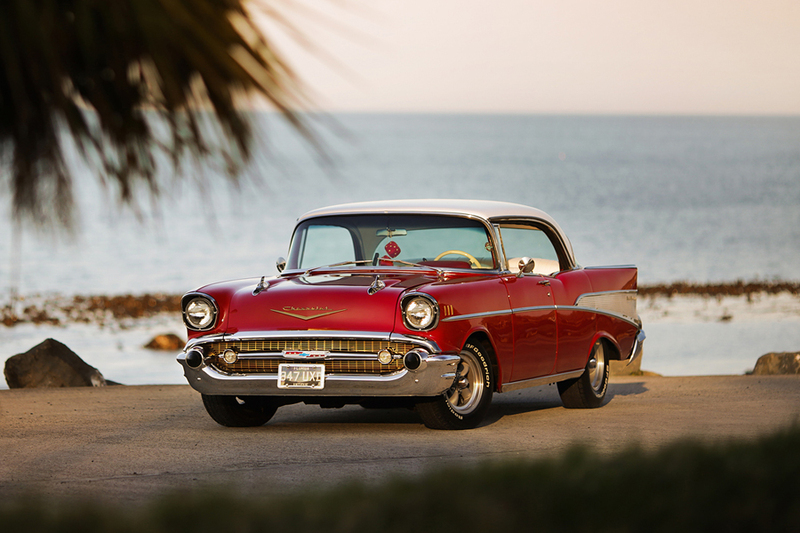 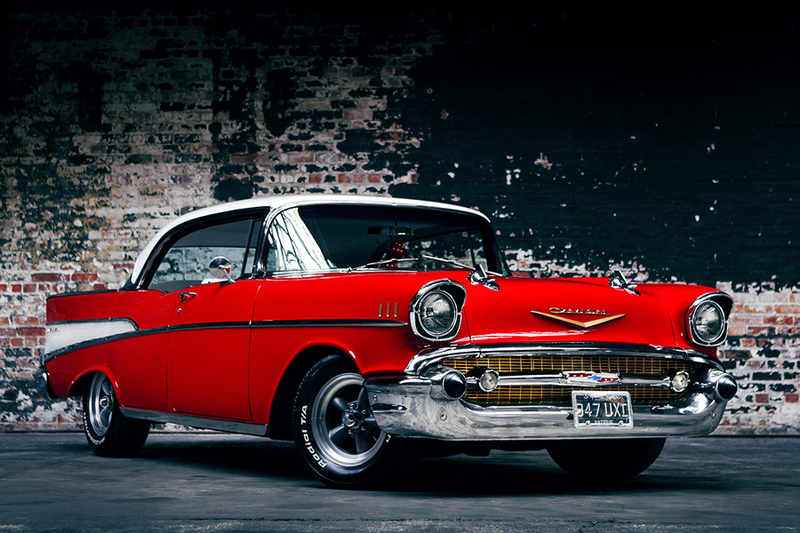 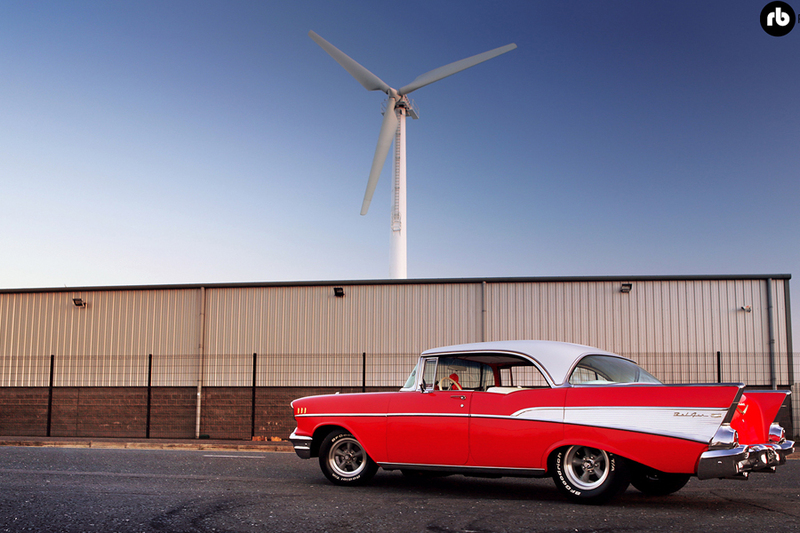 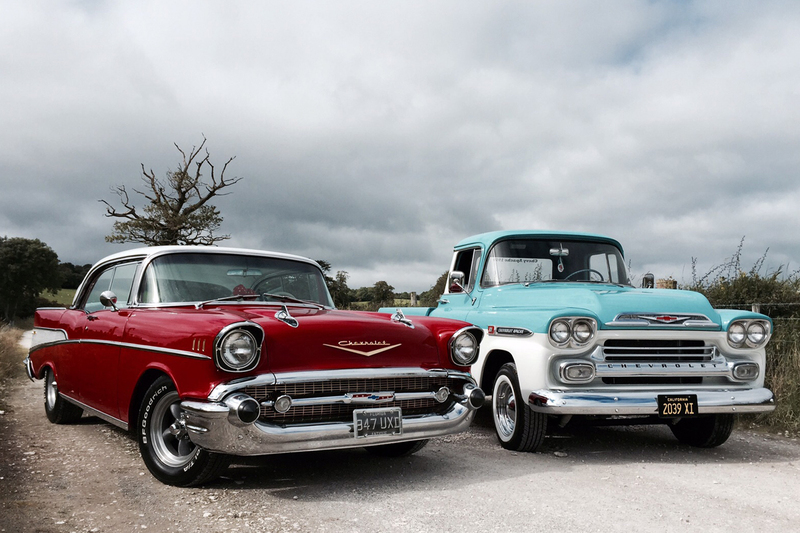 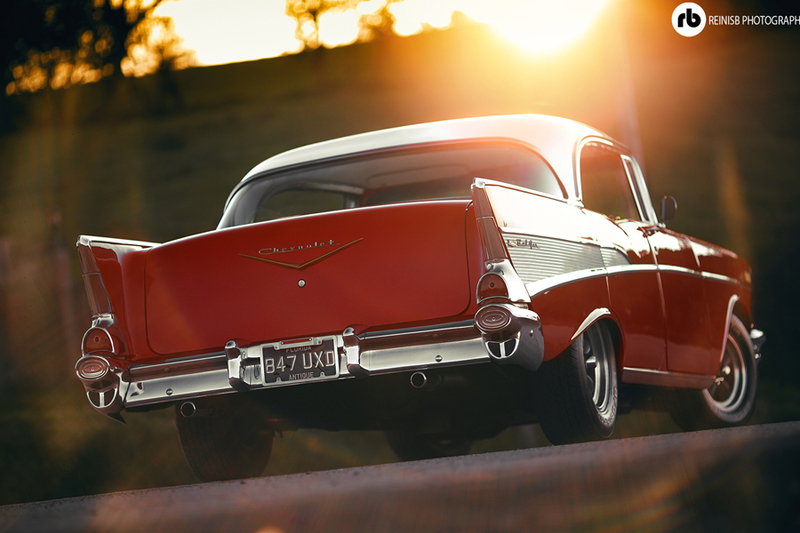 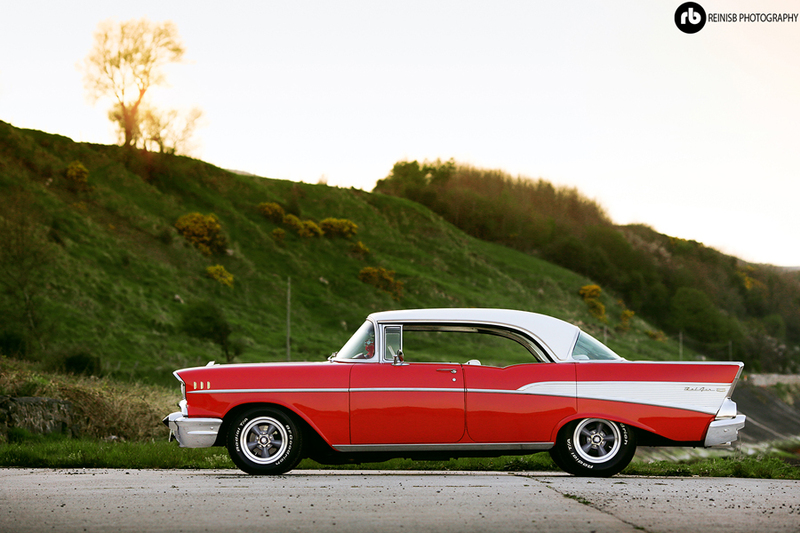 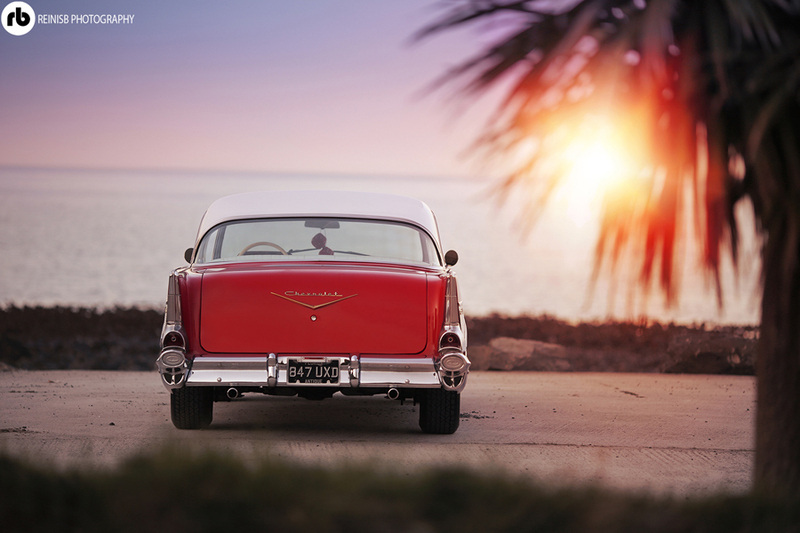 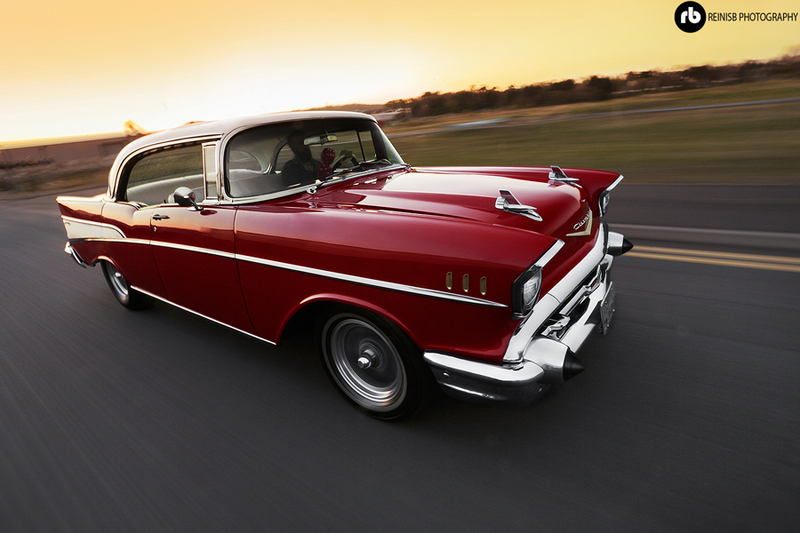 The 1957 Chevy has been the subject of many famous songs over the years and is still one of Americas most famous cars. 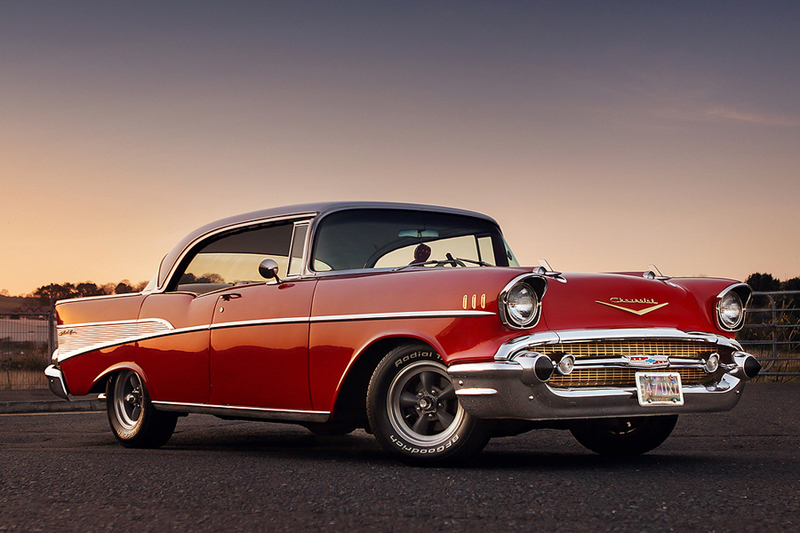 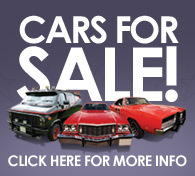 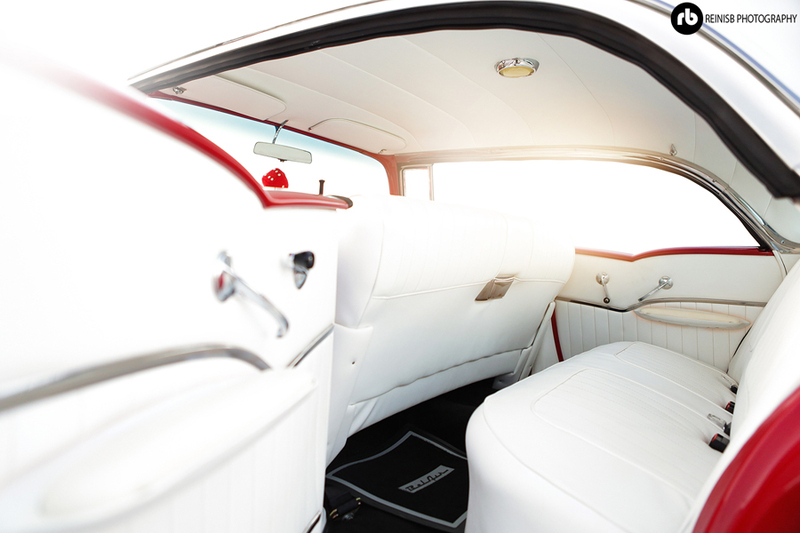 This car is absolutely stunning and has been completely restored. 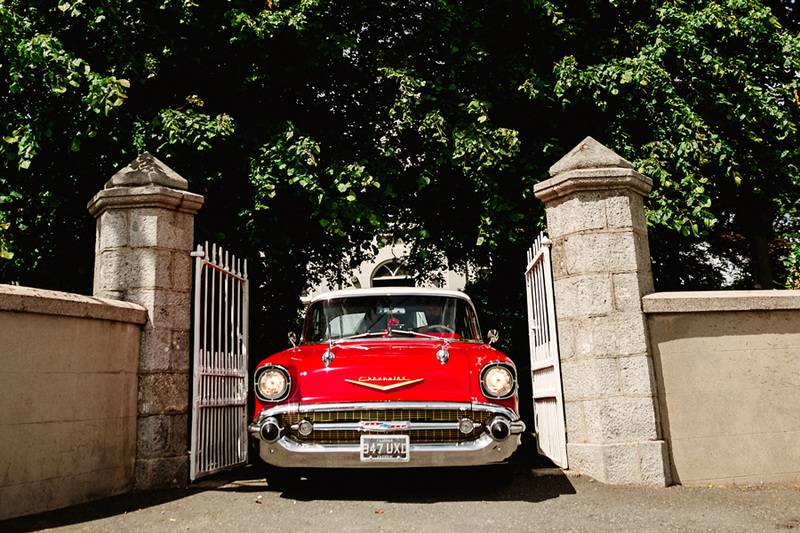 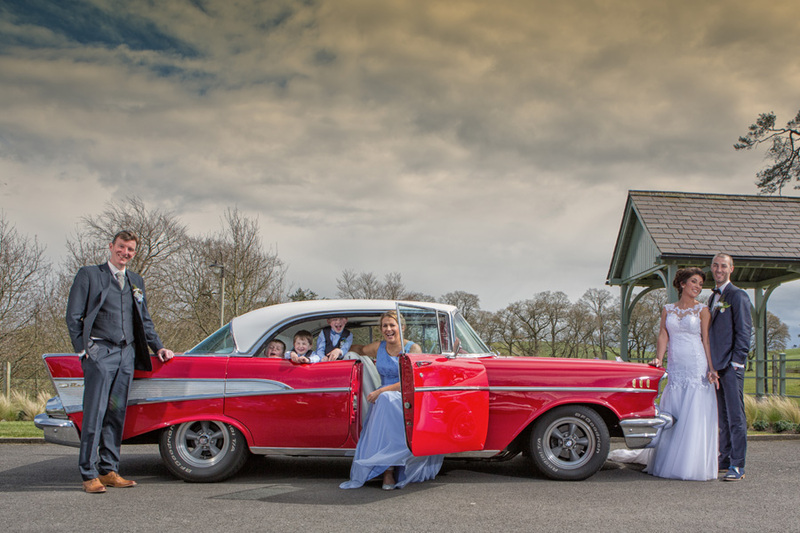 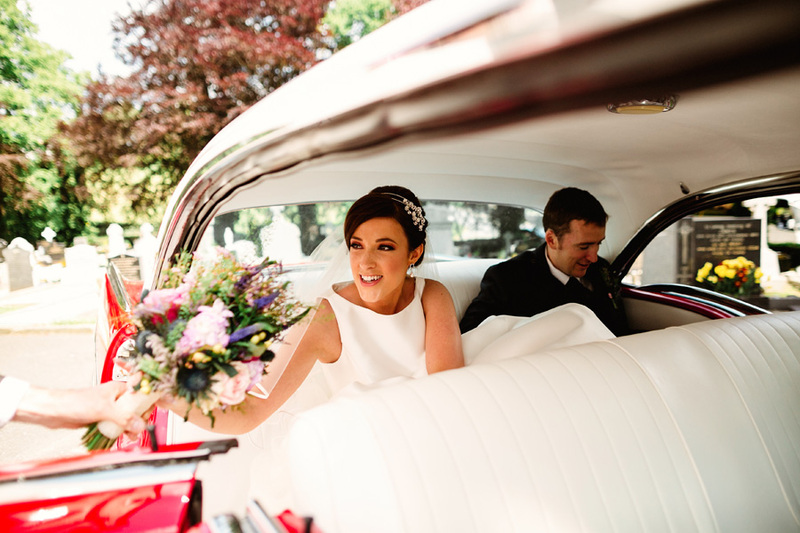 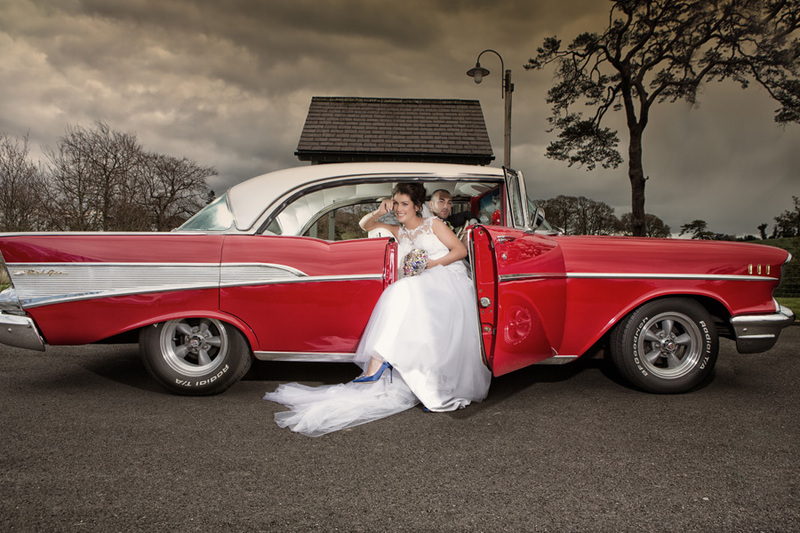 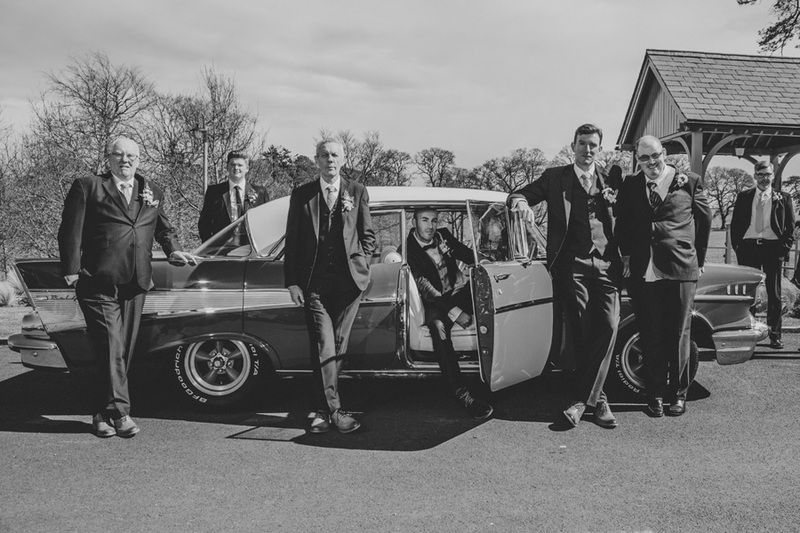 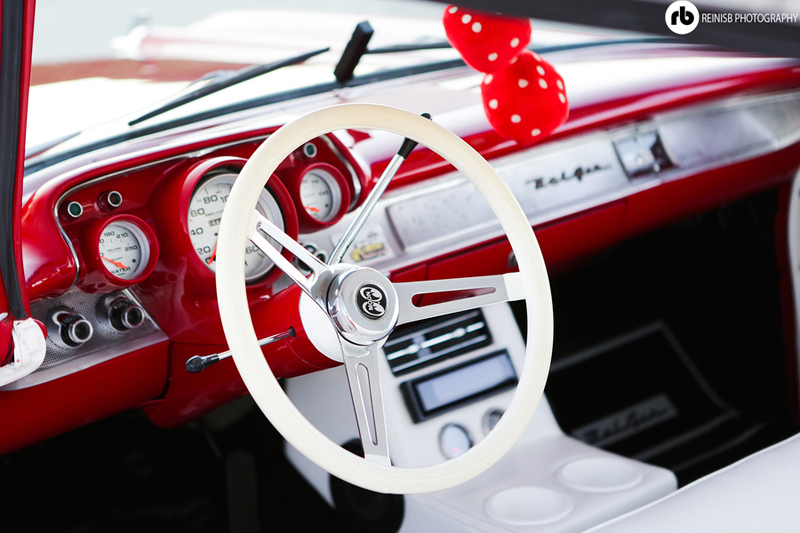 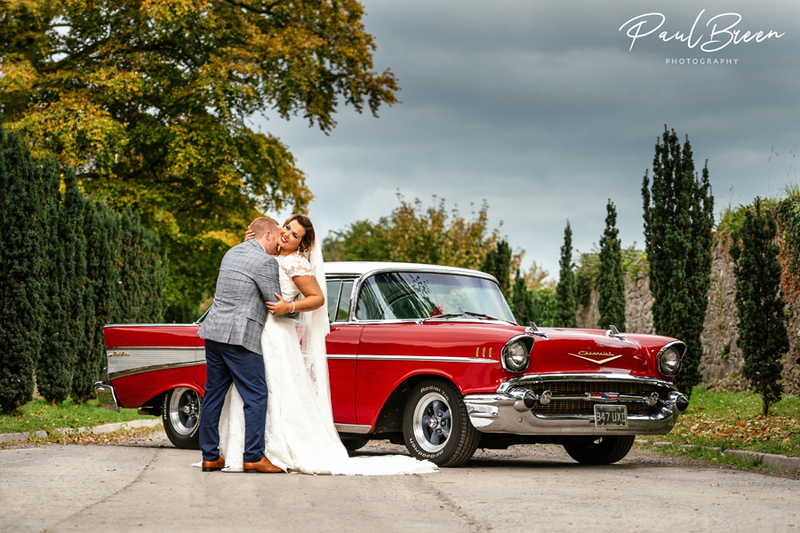 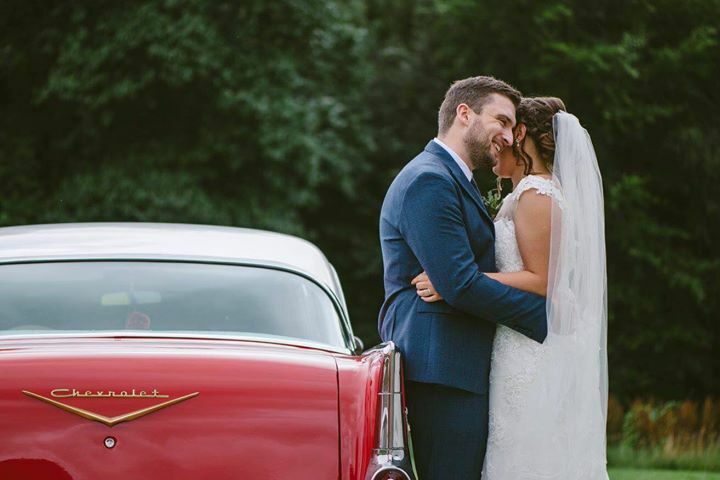 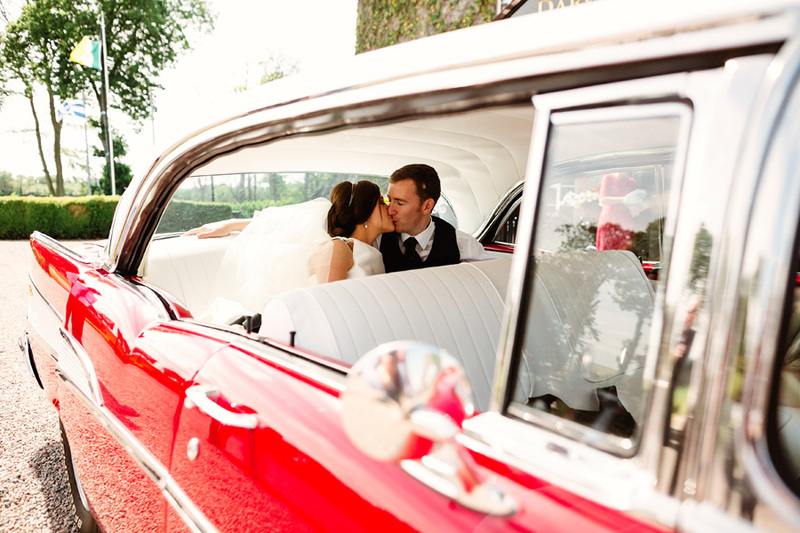 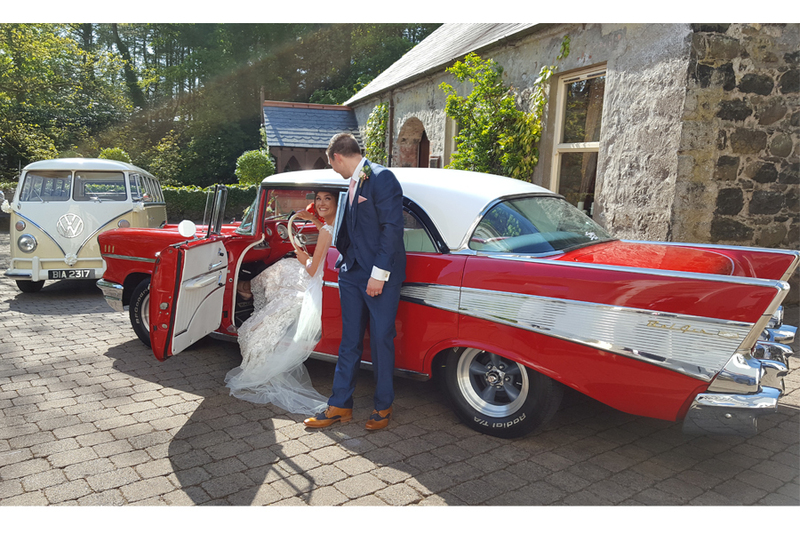 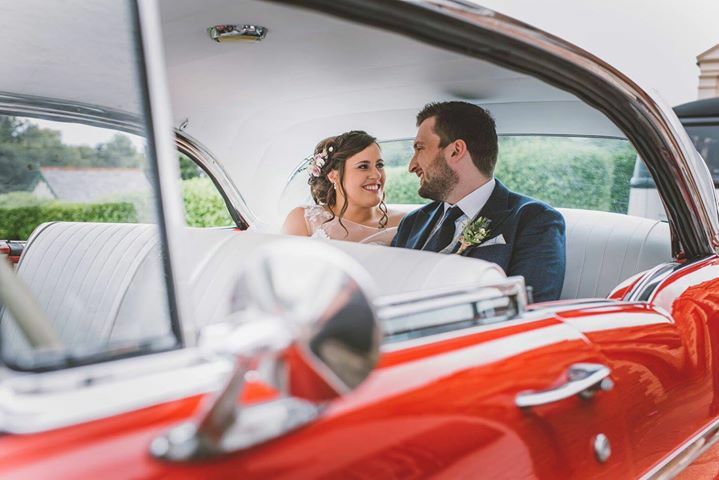 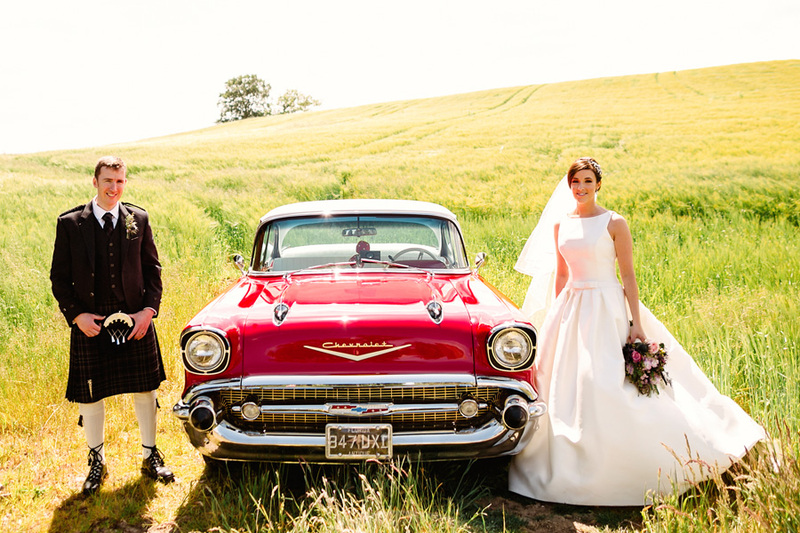 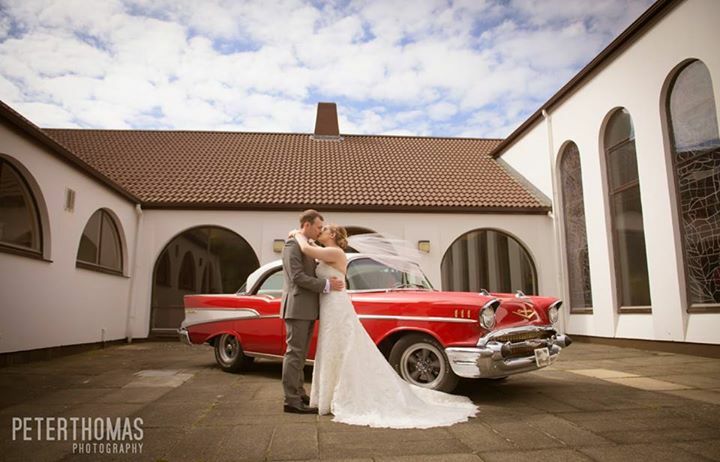 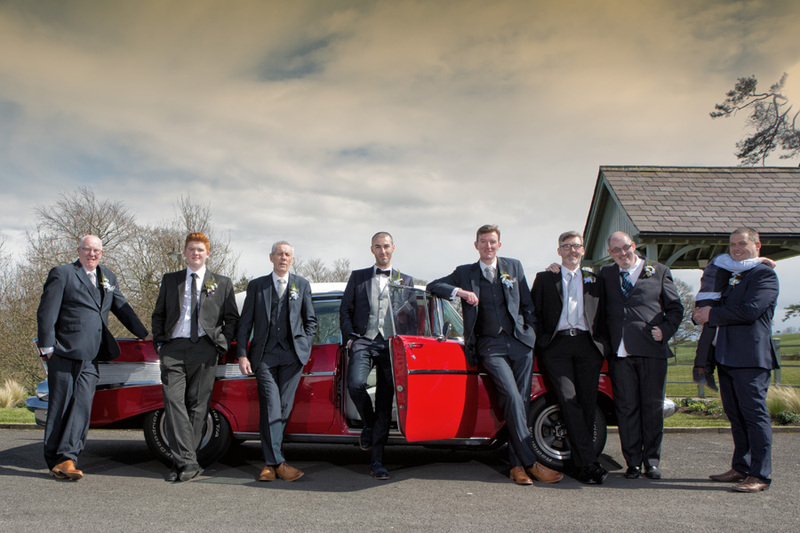 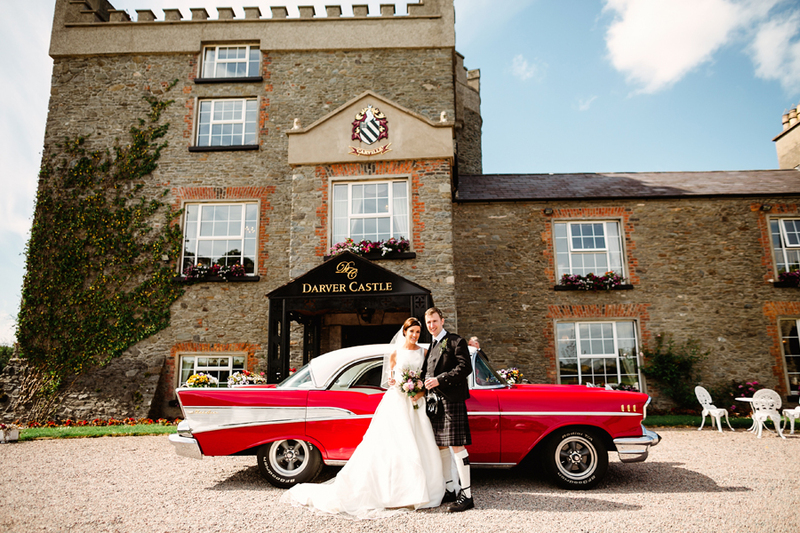 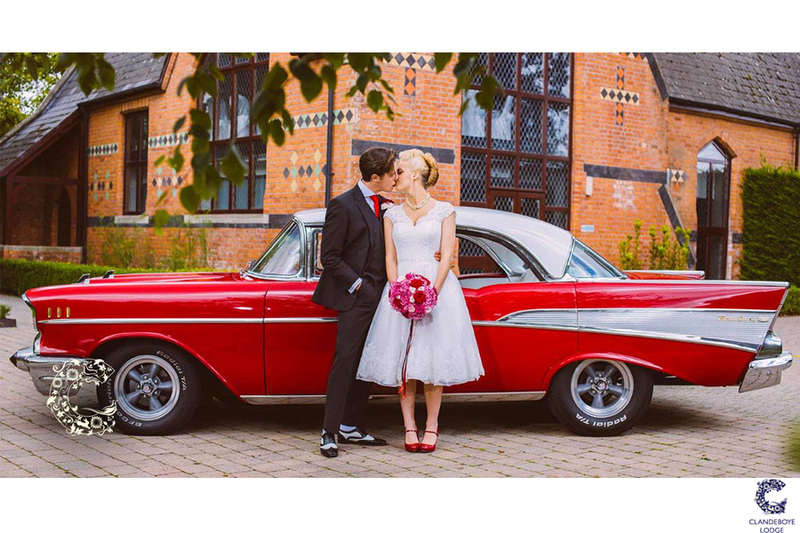 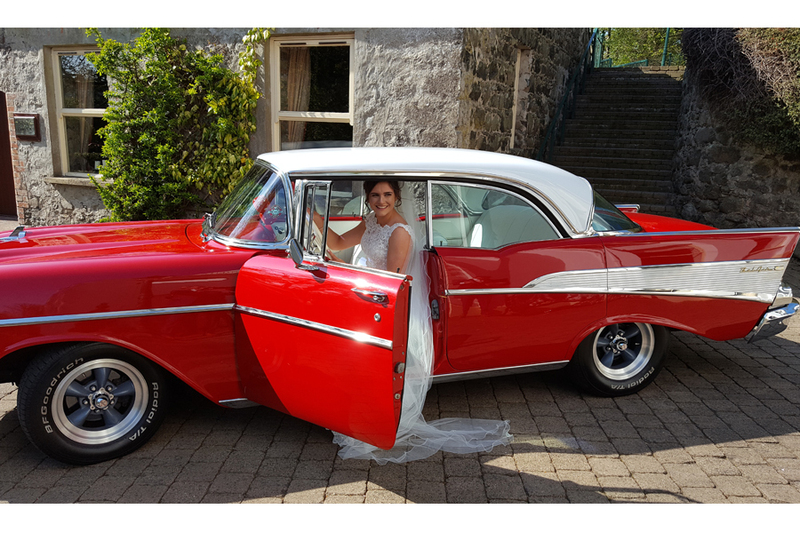 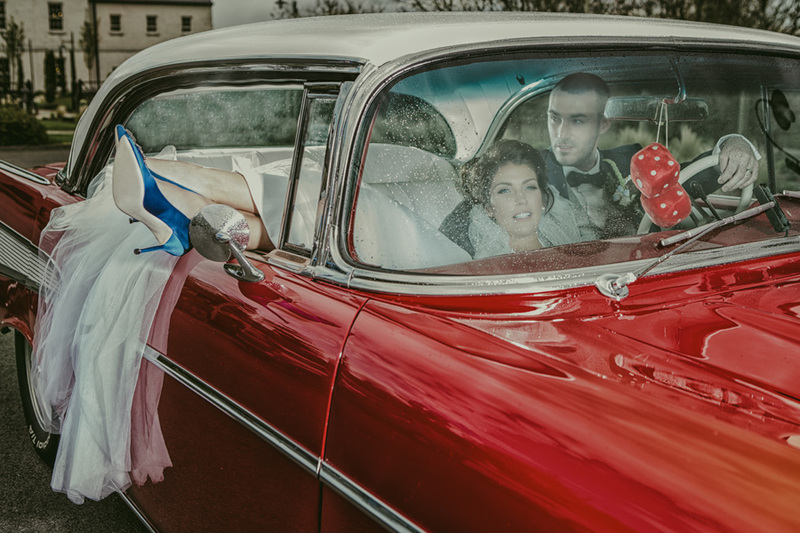 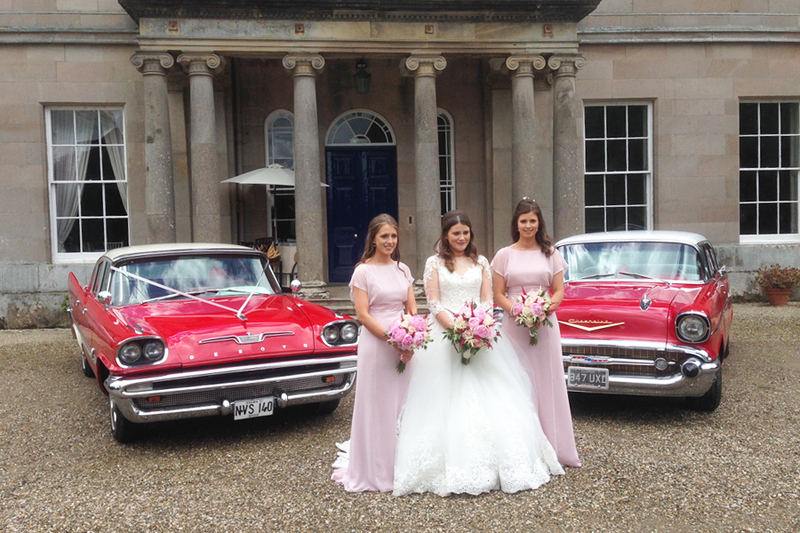 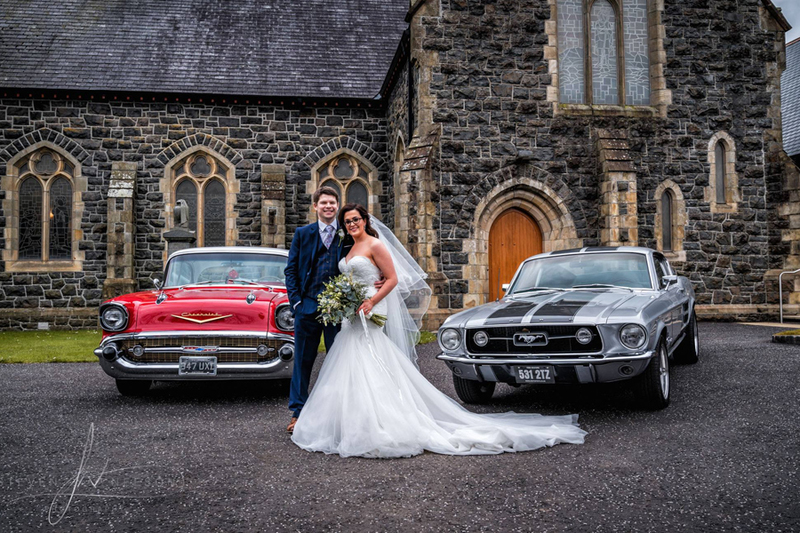 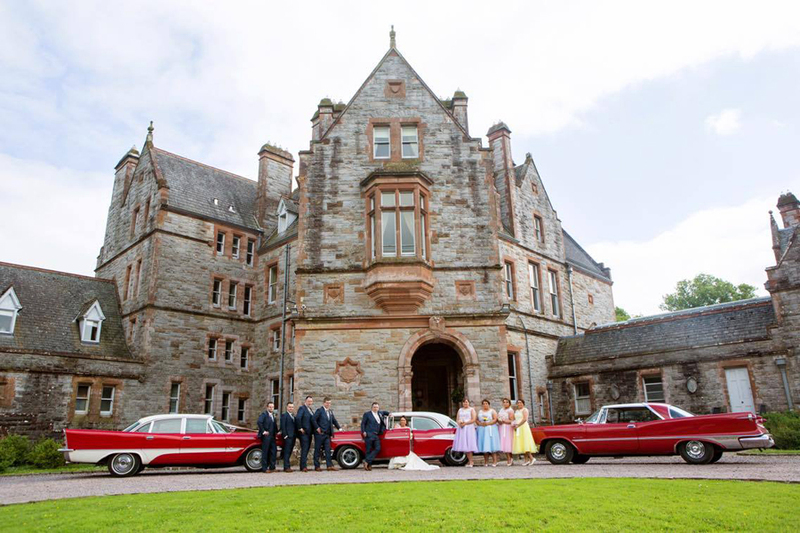 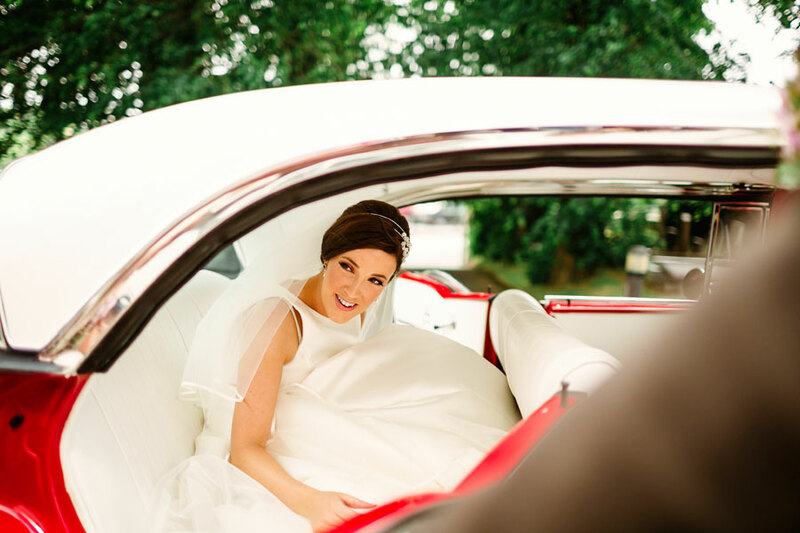 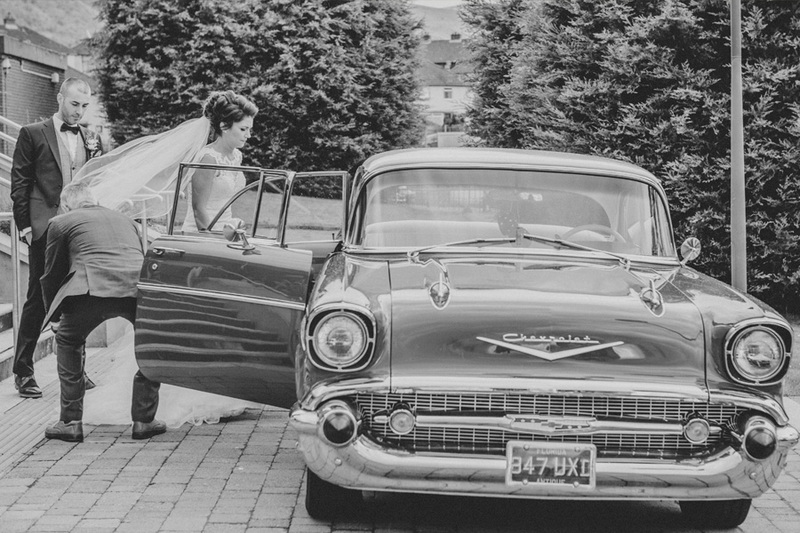 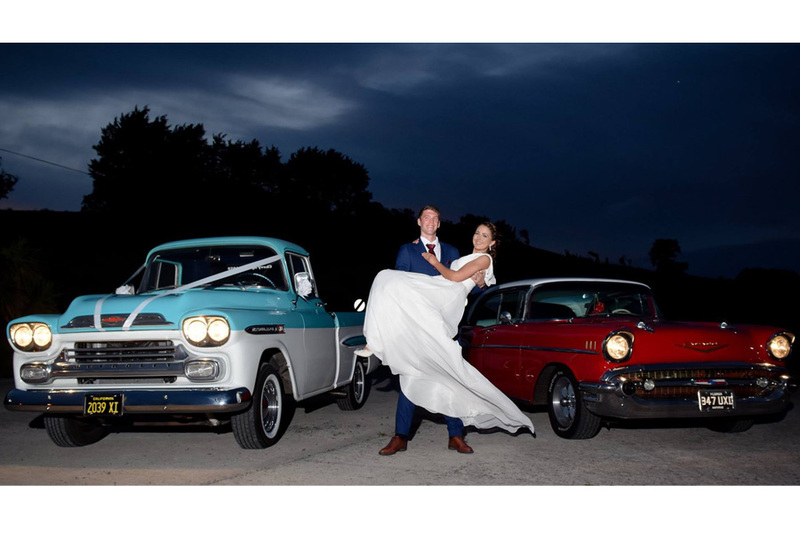 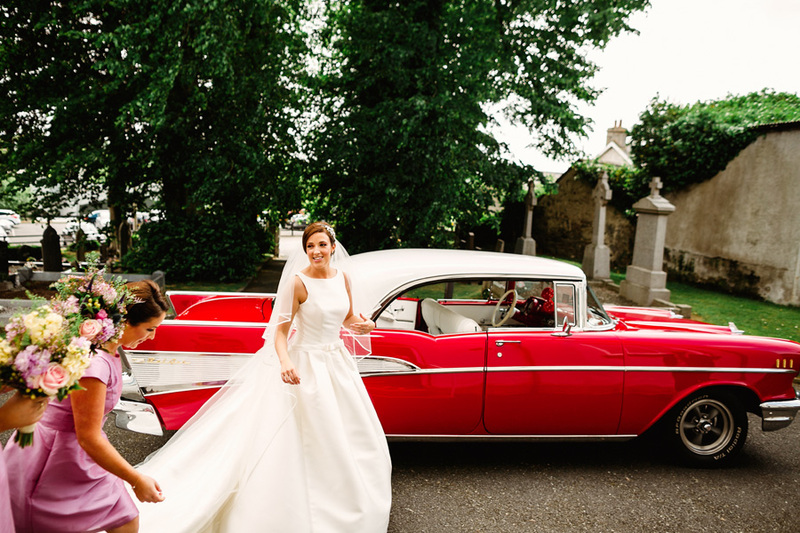 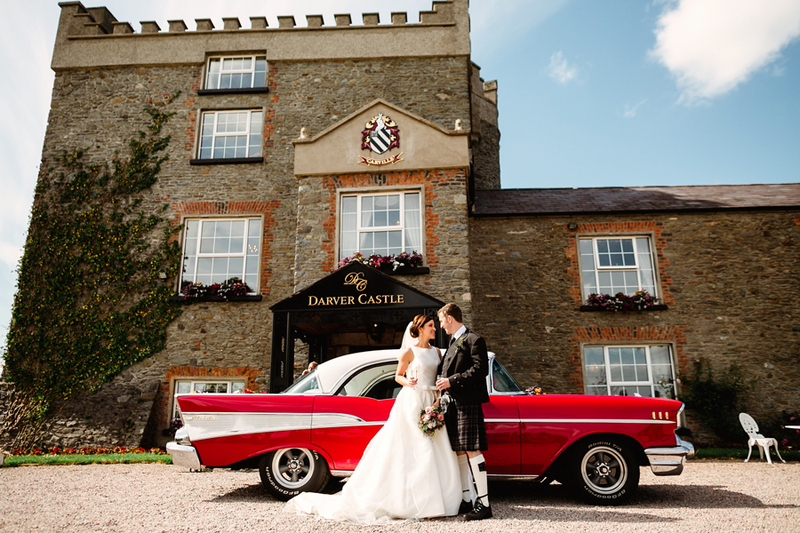 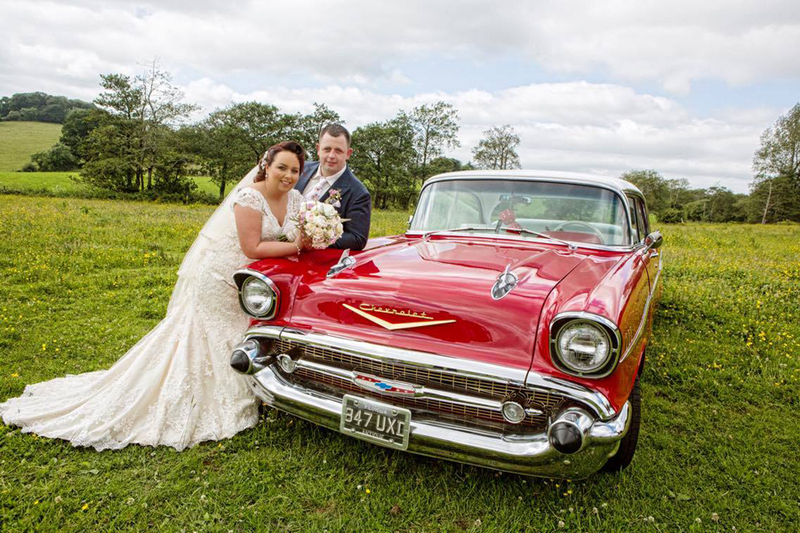 If you are planning a vintage or 1950s style wedding this car would fit the bill perfectly. 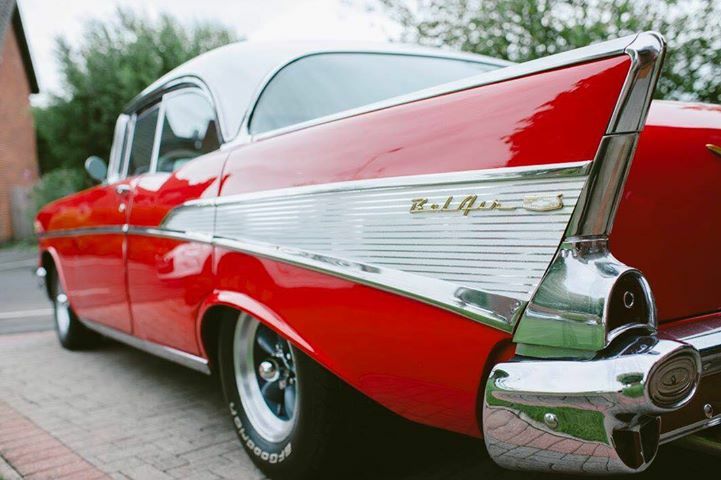 Perfect for any Grease lightening style events.